Welcome! There is a few dealing with tapes here and hopefully they will be interested in your quality tapes. With the Dindo tape already here and the Mingardo on it`s way I can strongly recommend your tapes. Superb quality! A little request; can you please tell us a little about the process, equipment etc. you use producing your tapes, just like you did on another forum. Thanks. Sure Jim, thanks for the request, a lot of customer ask about analog recording and duplication chain; we are preparing a page on the website, in the meanwhile just some details ... we duplicate in a production studio in Milano, Italy. really lloking fw to plying theese! saw jim.i s copy yesterday and it looked marvellous! First, I have never heard this piece of music before, it`s beautiful. And the sound is gorgeous; clear, natural with a great low end fundament. The voice is fantastic! And as last time, and also as LMC is saying, the cover and the package is reference, look to Italy how to do it! I also want to point out the service from OR, also reference! Looking very much forward too your next step and releases. Keep it up! Siste redigert av Jim.I.Hendriksen; 23.04.2015 kl. 19:45. Siste redigert av OpenReelRecords; 02.05.2015 kl. 19:23. And for the second year voices about a new open reel deck from a historical brand; modular and with a very interesting entry level cost ... we stay tuned for the next year ! Siste redigert av OpenReelRecords; 24.05.2015 kl. 23:40. I stay tuned for your upcoming releases, according to your web side it`s very promising. Two more releases from Dindo is both on my wanted list, a.o. The Monk concert planned, when was it recorded? Also like your colour code for the music genre. The coming soon titles from Enrico Dindo are really amazing, first of all one of the most beautiful cello concertos ever written by Haydn - the important and prolific composers of the classical period , so important in the development of chamber music to merit the name of "Father of the Symphony" and "Father of the String Quartet". 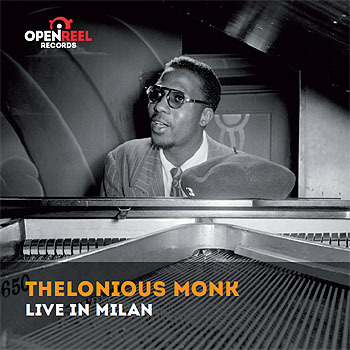 Regarding the concert "Live in Milan" by Thelonius Monk, it was the first concert held in Italy by Thelonius Monk and Bud Powell , the 21 of april 1961 in Milan . 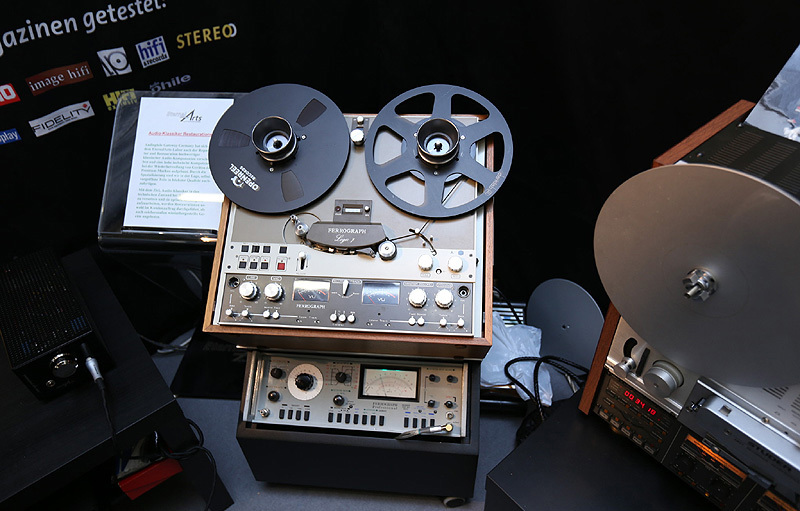 The story of this recordings - that for the "new" technology used in this years could be considered "modern" - is so interesting that we will publish it in a separate thread in September, the month scheduled for release on the market . Thanks! Looking very much forward to these releases. Da var Monk tapen klar, shipping neste Mandag. Hvis kvaliteten er på samme nivå som de andre fra OR så blir dette bra! Sure Jim, this tapes comes in "Master Series" because the recordings is amazing, really pioneering for its time. 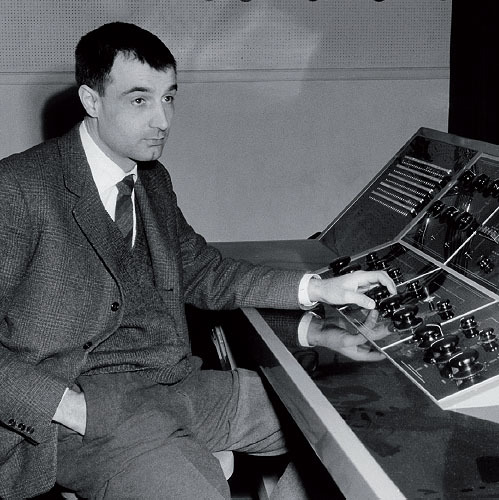 The sound engineer was Alberto Albertini, with a custom tubes mixer from Eng. 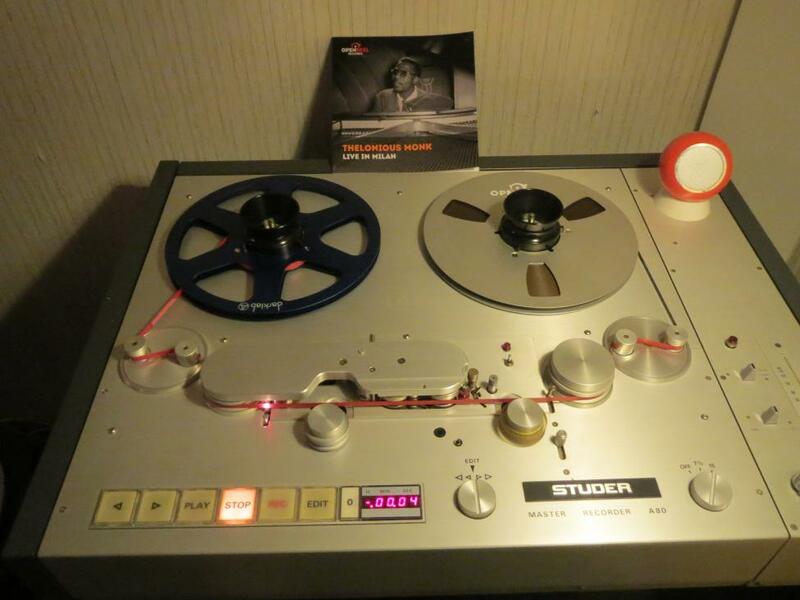 Barry Blesser, 12 channels with a 3 channel out to an Ampex 300/3, 3 traks on 172 inch tape. We will post more info on the recordings on a separate thread. Great! I will send you the order on Monday. Then it`s here. And as always from OR the service and delivery on reference level. Sent yesterday from Italy and listen to it today! 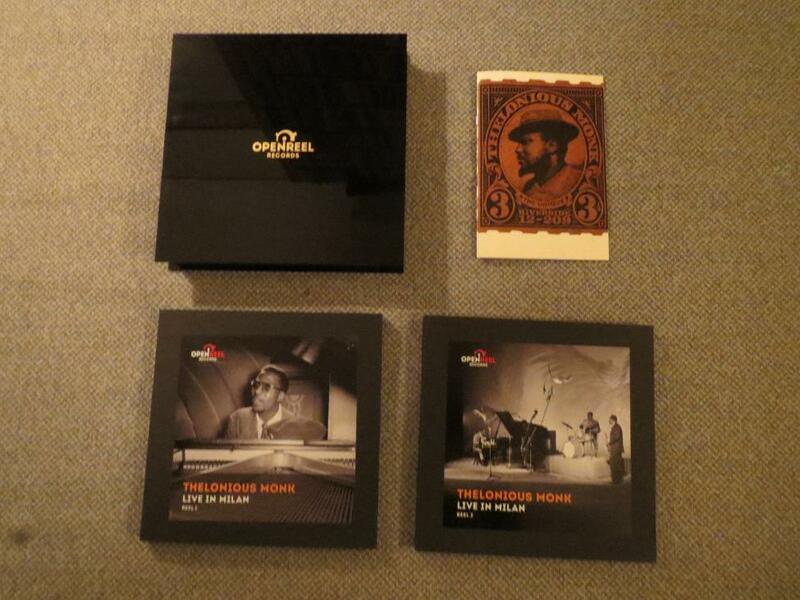 The same with the packing, cover, and booklet; superb! These covers/boxes from OR is just fantastic! A great concert with a sound quality out of this world! Waiting for that thread regarding the recordings. Siste redigert av Jim.I.Hendriksen; 20.11.2015 kl. 07:00.
den A80n så veldig kjent ut! Den er det ja? Du skulle hatt en slik, den er utrolig bra! den skal tas HELT UT ! Tror du en slik spiller har godt av å brukes UTE da? Skeptisk.